Ten years ago today, the founding partners of Jackson Hole Real Estate Associates formed this incredible brokerage. The decade since has provided a remarkable journey full of challenges and opportunities. Through it all, we have maintained our commitment to the people-first values upon which this company was founded: dedication, accountability and service. As we celebrate this milestone, we are grateful to the remarkable community we call home and that we are privileged to serve. And we look forward to many more successful years serving you as the region’s leading real estate brokerage. This year JHREA celebrates 10 years of service to our community. As our team’s grown, it’s harder and harder to get a good photo. To many, 2009 may have seemed an unlikely year to launch a real estate firm. The country’s financial markets were in turmoil, still reeling from the mortgage collapse a year prior. Property prices were in limbo with lenders reluctant to issue loans and buyers and sellers alike cautious about the direction of the economy. But where others saw uncertainty, our leadership saw opportunity. Drawing on our team’s centuries of combined experience, Jackson Hole Real Estate Associates ventured forward with an honest and simple mission: To empower clients with unmatched professionalism, market insights and knowledge of the region. And that, as they say, has made all the difference. 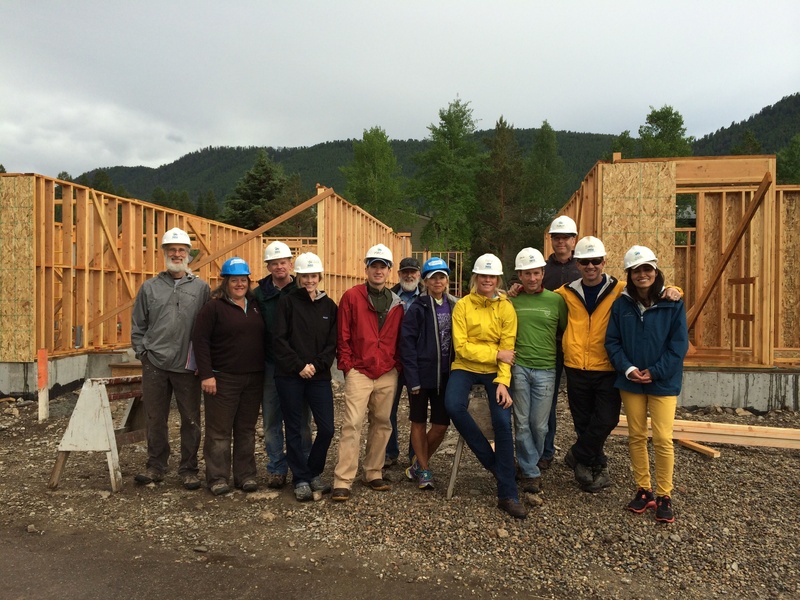 Several JHREA agents volunteering at a local housing development. You might notice some look a little younger when this picture was taken. Over the past ten years, Jackson Hole Real Estate Associates has achieved many accomplishments. Each owes to our fundamental belief in putting people first and to the tireless dedication of our agents. Those values, together, have established Jackson Hole Real Estate Associates as the region’s leading real estate brokerage. And, more importantly, they have allowed us to serve this extraordinary destination and clients around the world with local ownership and global reach. We are humbled by the success of our team and pleased to celebrate their achievements. Over the past decade, JHREA has twice been recognized as Christie’s International Real Estate’s Global Affiliate of the Year—the only brokerage to date to earn the distinction multiple times. 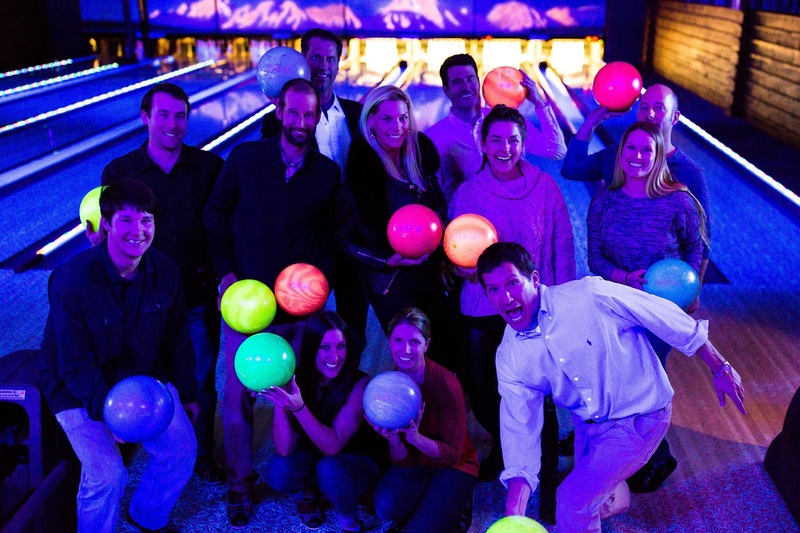 In 2016 and again this year, Jackson Hole Real Estate Associates hosted enormously successful Global Networking Events, both of which drew industry leaders at the forefront of fields to explore how modern technology, marketing tools and real estate trends can be leveraged to better serve our community and clients. Our focus on supporting agents with the best tools and resources has attracted the region’s top talent, and we have been pleased to experience significant growth into new markets. In the past year alone, JHREA welcomed 13 of the area’s leading brokers onboard, and we are proud to launch new offices in Idaho and Wyoming that will be announced soon—bringing our total locations to 10 throughout the Mountain West region. For our team, success is measured equally by how we give back. To that end, this year Jackson Hole Real Estate Associates launched a philanthropic matching program, the only brokerage in the region to do so. The program is designed to give back to our communities and support the organizations and causes that make this the most charitable county in the country. As a company, perhaps the biggest badge of honor is our agents’ success and their dedication to our communities. Over the years, our team has volunteered thousands of hours in community service. Their achievements, both in and out of the office, help to make Jackson Hole, Star Valley, and Teton Valley the extraordinary destinations they are. It is humbling to be part of such remarkable communities and we are proud to call them home. As we reflect on a decade of service and commitment, we take a moment to offer our thanks to you, our friends and neighbors, for an unforgettable journey thus far. And we look forward to serving you for years to come.